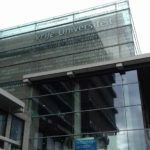 The Eep Talstra Centre for Bible and Computer (ETCBC) organized a workshop on Linked Data and Syriac Sources held at the Vrije Universiteit of Amsterdam (12-13 March 2018). 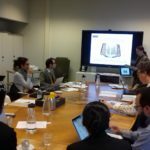 The event was related to the ETCBS Research Pilot Project LinkSyr: Linking Syriac Data and supported by the Van Moorsel en Rijnierse Foundation. The workshop hosted a group of 30 participants from all around the world from both the field of Syriac studies and Information Technology. The aim of the workshop was to strengthen the importance of collaboration between the two fields of expertise. The scholars realized that in the Digital Age, more and more sources of information are becoming available online, including annotated text databases, encyclopedic resources and geographical tools. The workshop was a well-balanced combination of presentations and break out-sessions. 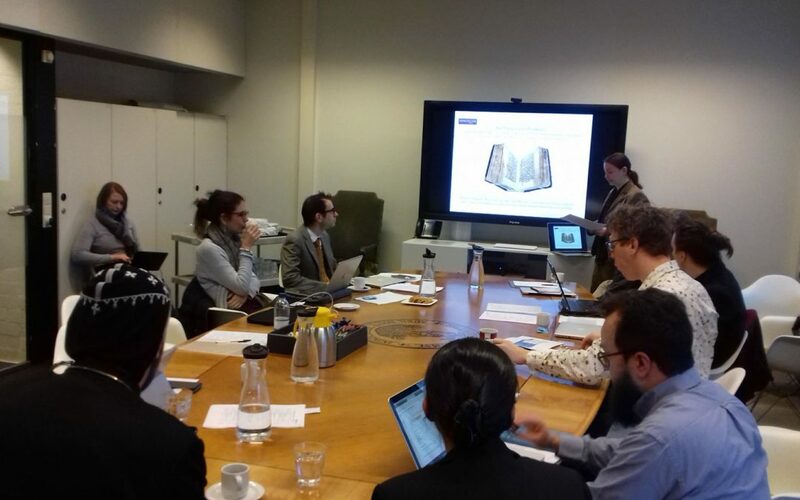 Scholars agreed that taking initiatives to apply Linked Data to the treasures of Syriac Christianity is a very fruitful interdisciplinary exercise at many levels. 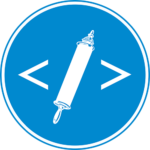 It makes possible to combine domain-specific resources (e.g. Syriac lexicographical databases) with other resources (e.g. 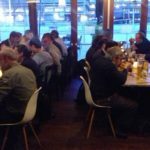 geographical and encyclopedic information about persons and places) into one large cloud of interlinked data that can serve both the professionals and those interested in learning about the Syriac heritage. In this respect, the workshop built a stronger network of these scholars and developing plans for further cooperation. We shared our experiences, spoke about different projects, exchanged ideas, plans and research interests, and made plans for the future collaborations. Thanks to everyone, especially to Wido van Peursen who made sure everything is well organized.